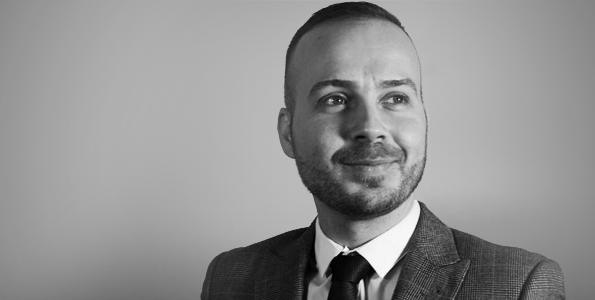 With background in the construction industry, coupled with a wealth of practical contract, construction and procurement law expertise, James brings his commercial focus and hands on legal experience to the Quigg Golden training team. Following his legal studies at University of Kent, Canterbury James worked as a Project Manager for a Specialist Contractor within the Petrol Forecourt Industry before joining Quigg Golden. James has a detailed knowledge of construction law which is practically applied in building and engineering projects, coupled with a sound commercial acumen and contractual knowledge gained through specialist practice in the construction industry and a formal study of law.